Mike Mattison is a singer and songwriter who derives most of his material from the Blues and Americana idioms. 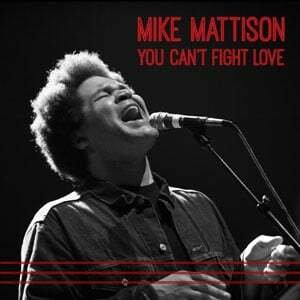 Perhaps best-known for his work in the Derek Trucks Band and the Tedeschi Trucks Band, with whom he has won Grammy Awards, Mattison has recorded his first solo effort, “You Can’t Fight Love,” for Landslide Records. 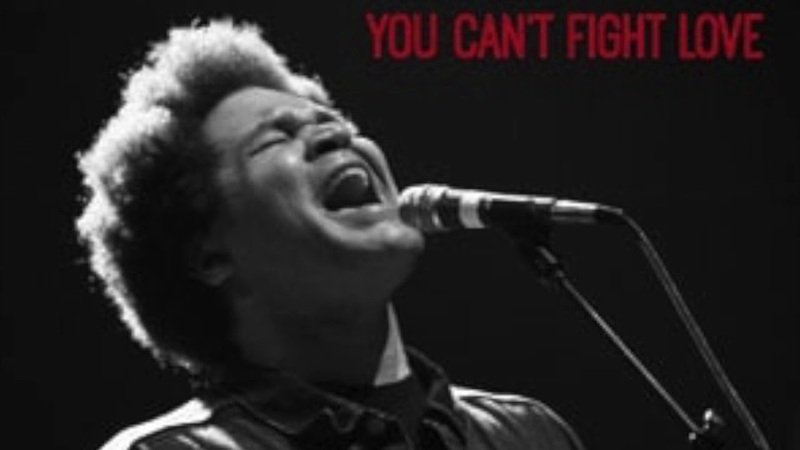 Mining an eclectic range of influences, “You Can’t Fight Love” showcases Mattison’s astonishing vocal range plus well-crafted songs that stretch from rockin’ soul to heart stopping romance. Produced by Mattison, the album presents superb musical backing from several Mattison cohorts, including Scrapomatic’s Olsen and Dave Yoke on guitars, TTB’s Tyler Greenwell (drums) and Kofi Burbridge (keyboards), plus Ted Pecchio (bass).